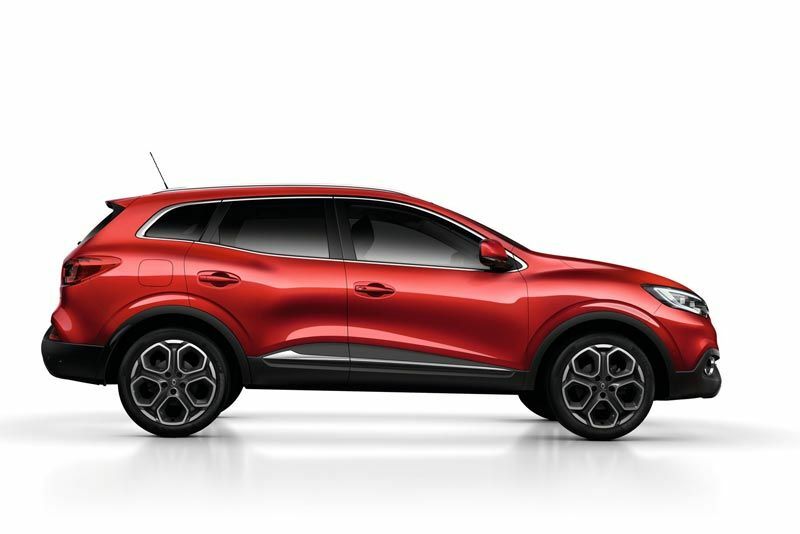 Bold and beautiful, the new Renault Kadjar SUV/Crossover is the embodiment of the brand’s entire DNA and set to make its mark on one of South Africa’s most hotly contested vehicle categories. 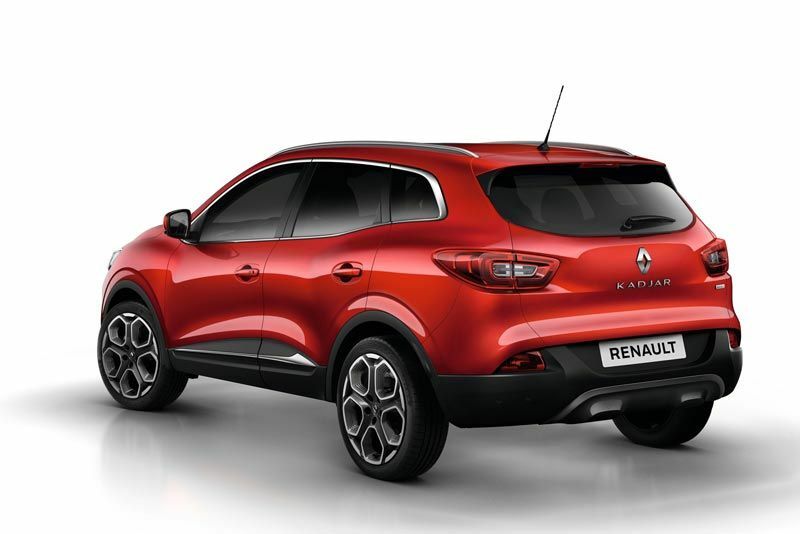 The result of the integration of three vehicle categories, the Kadjar combines a capable SUV, a dynamic hatch and a versatile sports wagon into a solid and sporty design, exuding an air of ‘dare to live’ determination. 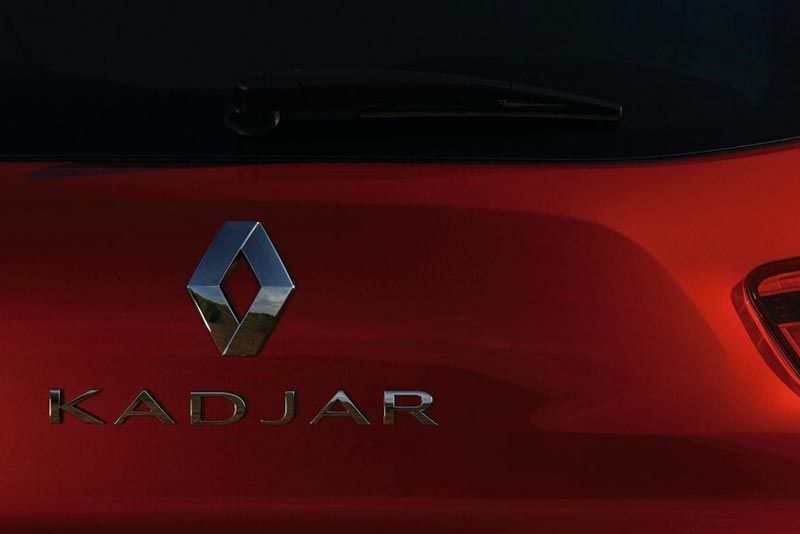 Athletic, dynamic and sturdy by design, its length, width, wheelbase and ground clearance dimensions exceed those of comparable competitor models making Renault Kadjar a serious contender in SA’s SUV stakes. 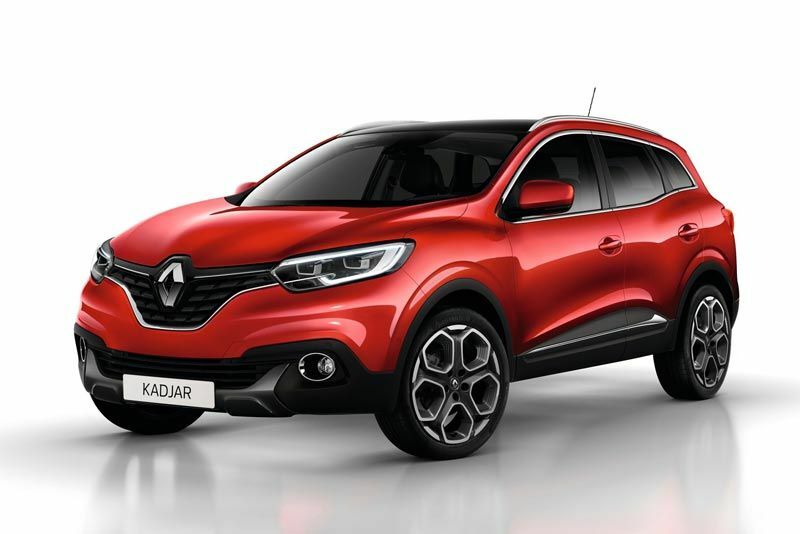 The New Renault Kadjar line-up comprises three models all powered by forced induction turbo engines. 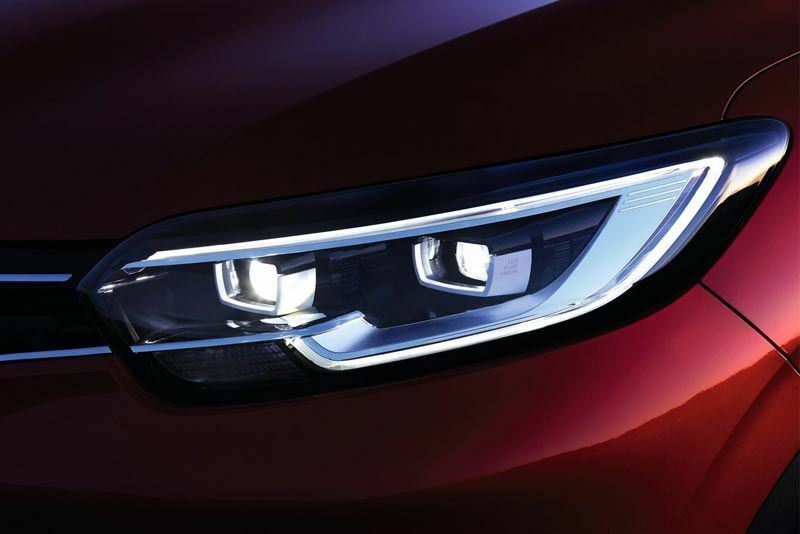 At the top end of the range is the turbo diesel-powered Dynamique 96kW 1.6 dCi (320Nm) 4x4 followed by the turbo petrol-powered Dynamique 96kW (205Nm) and entry-level Expression variants. 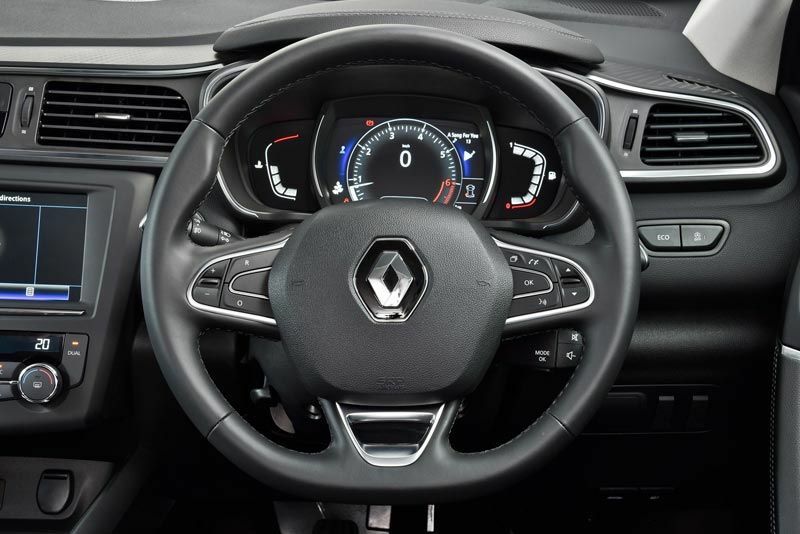 The 7-inch centre console screen is a multi-touch customisable multimedia system which has a configurable home page to which widgets can be added. It offers Birdview (2.5 D) type navigation, has a new display screen for advanced driving assistance features, Eco Driving and Air Quality monitoring. Intuitive voice recognition is used to navigate, control selected audio functions and make telephone calls. 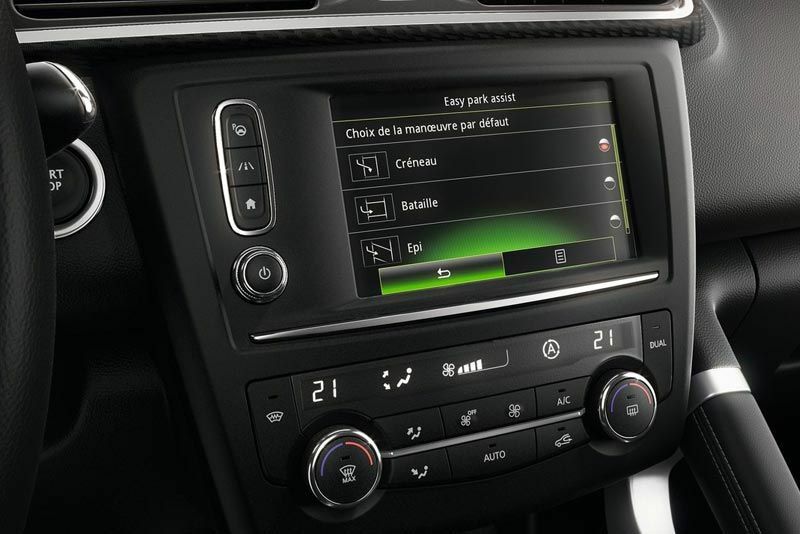 The latest system has superb audio quality and music playback interface and also allows the occupants to view photos and videos.